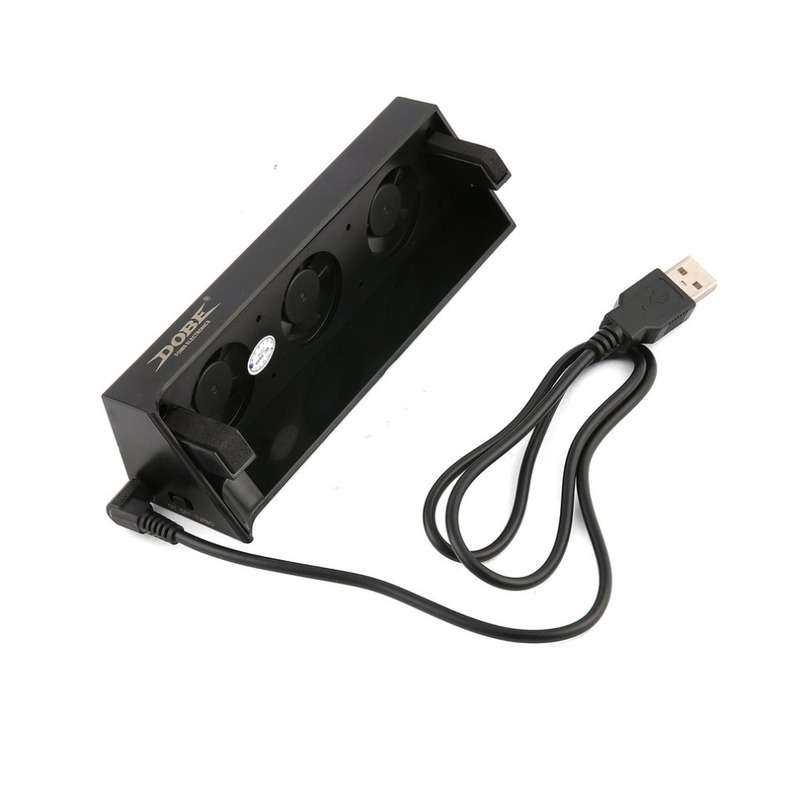 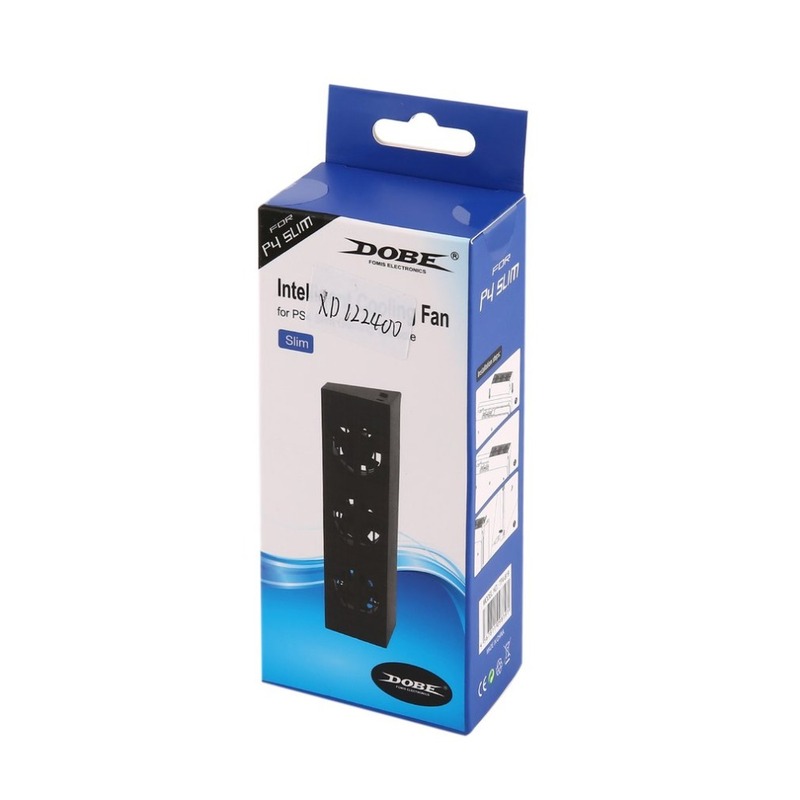 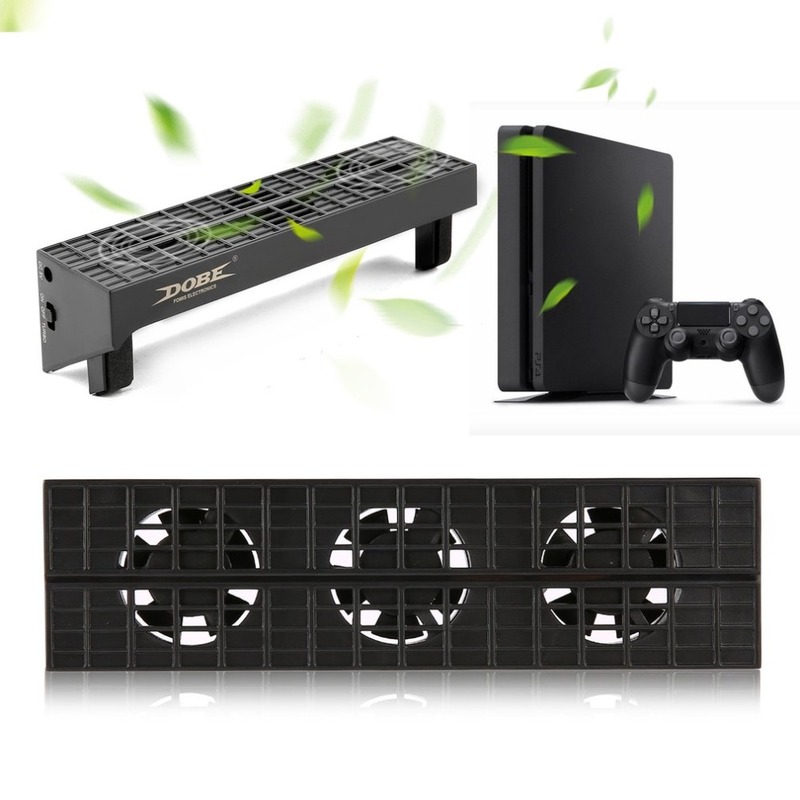 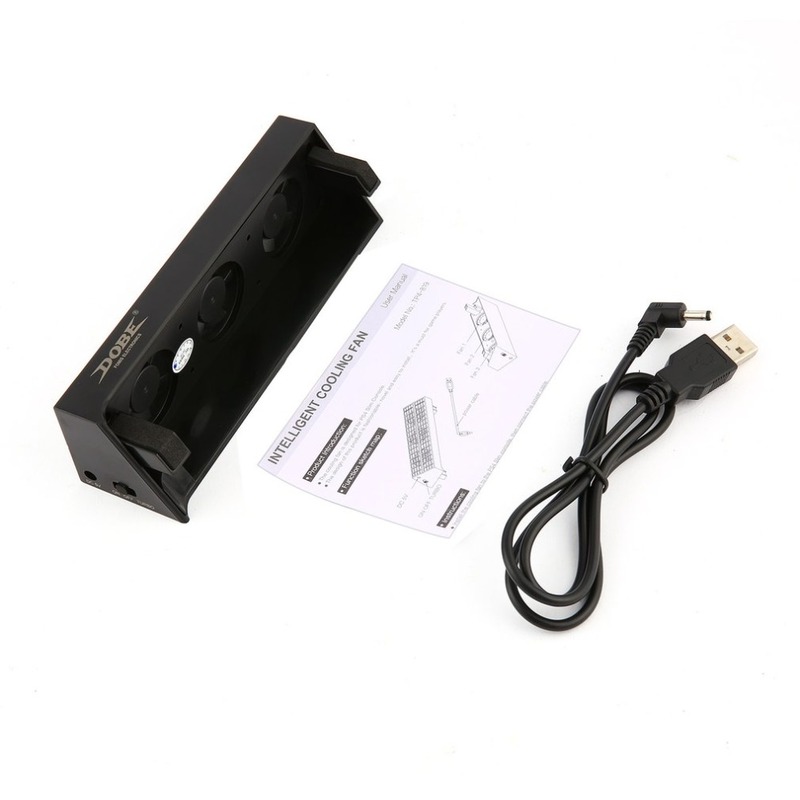 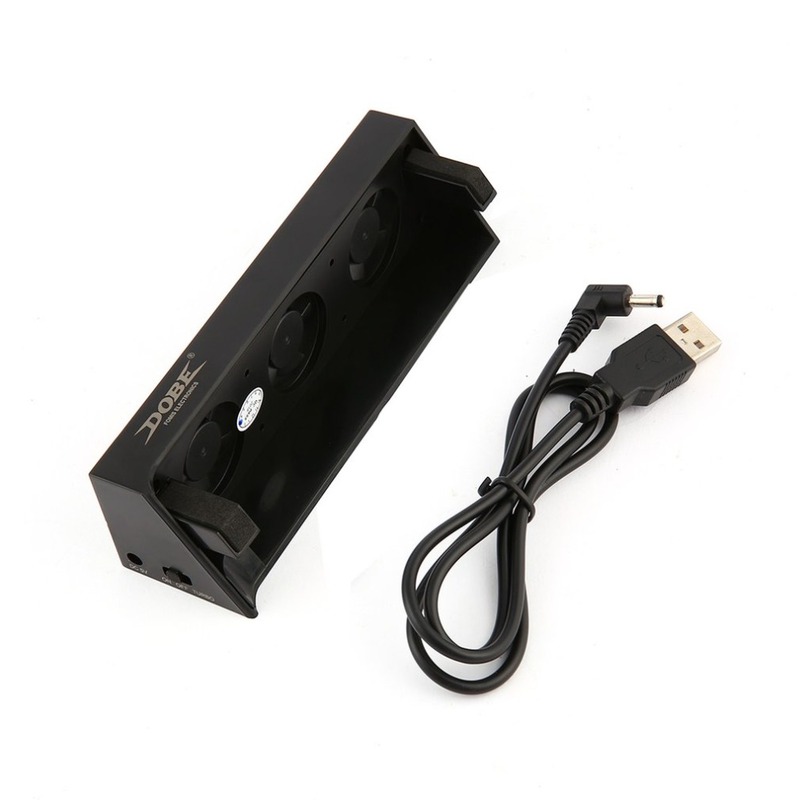 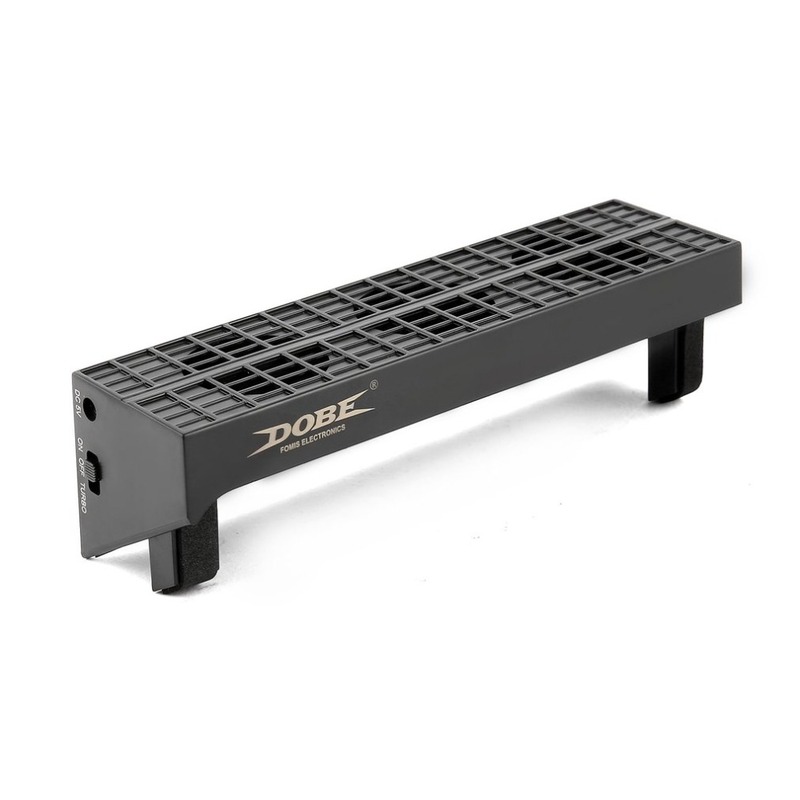 Cooling Fan USB External Super Turbo Intelligent Temperature Cooler He – The Gallery Inc.
Connect the power cable correctly,turn the switch to "TURBO" or "SLOW"
It will stop to wrok when turn the switch to "OFF"
Convenient to carry and easy to us for PS4 slim console. 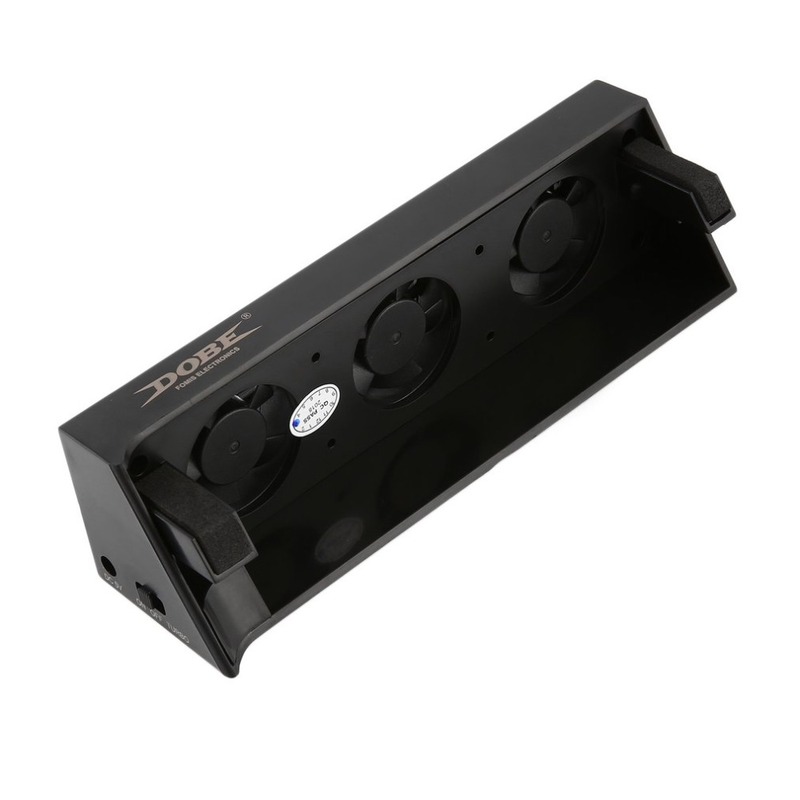 Install the cooling fan to the PS4 Slim console, then connect the power cable. 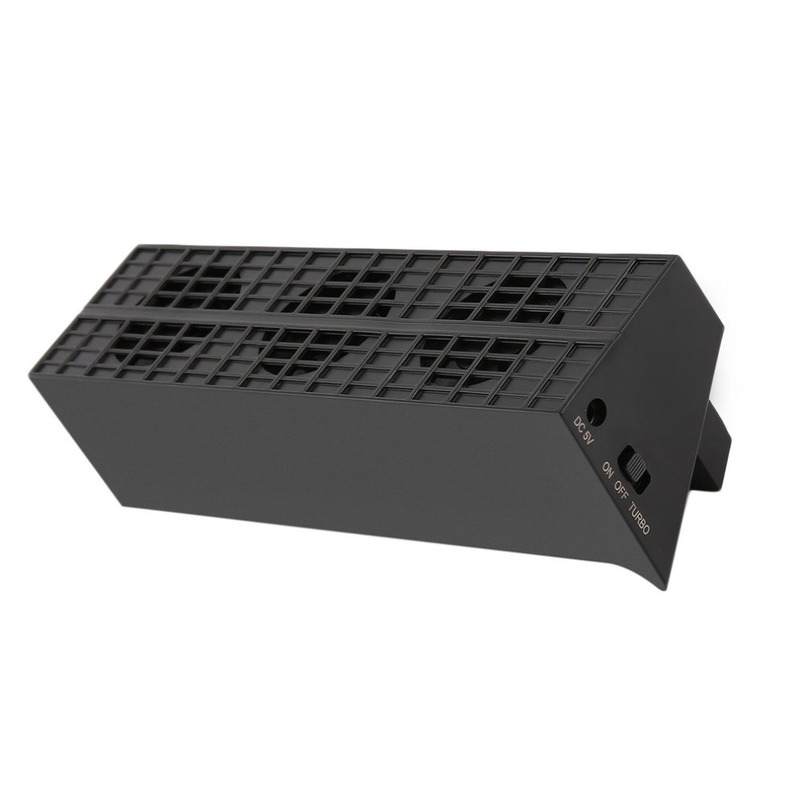 Turn the switch to the ON or TURBO position, then the auto mode will be activated. 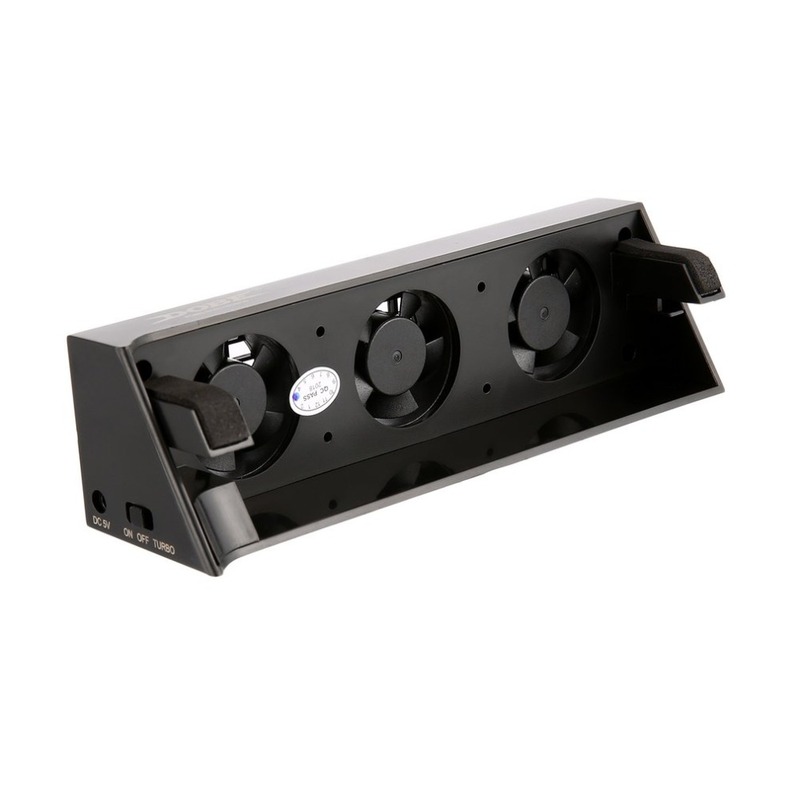 When the temperature is below 40 degrees, the fan will stop working. 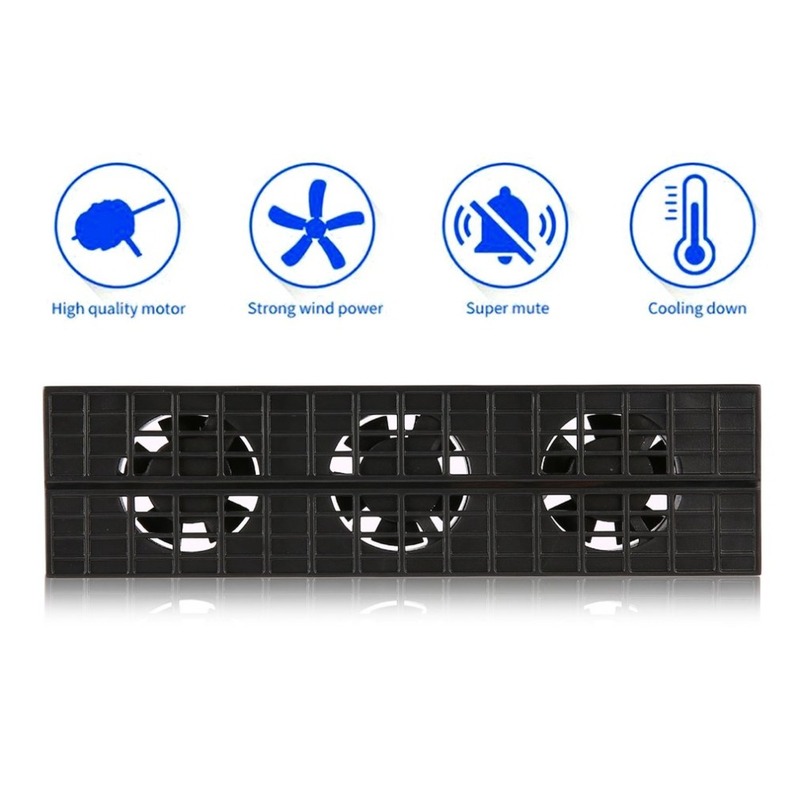 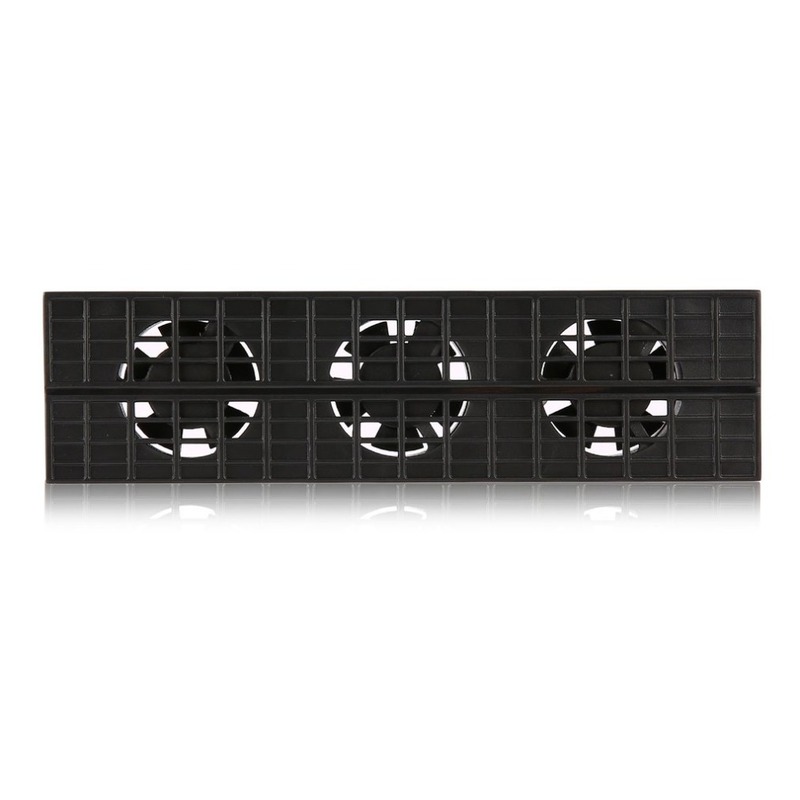 Fan specifications: Big fan: DC5V 0.15A/ small fan: DC 5V 0.12A.